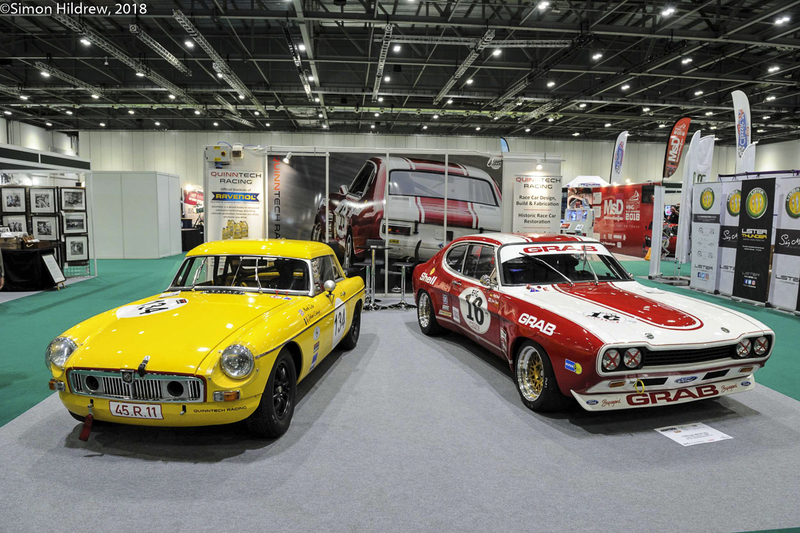 The classic car and historic racing scenes continue to grow like Topsy. 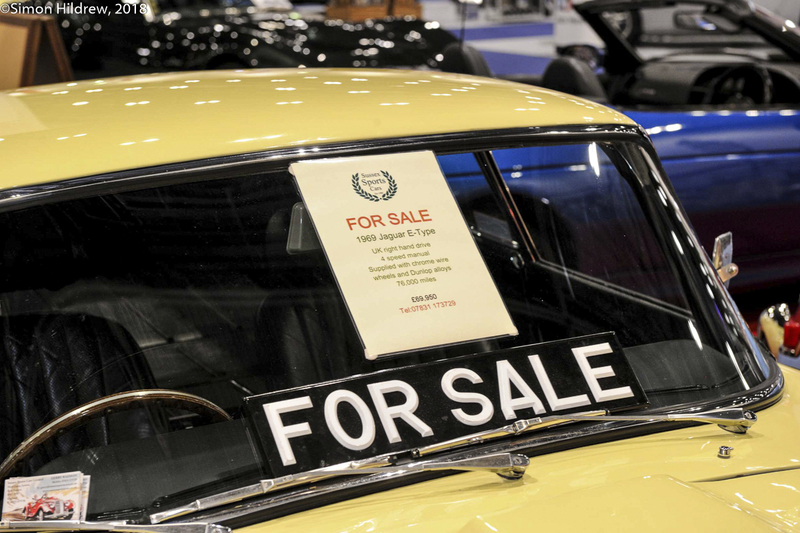 Driven by enthusiasm for the past or speculation for the future, or a combination of both. 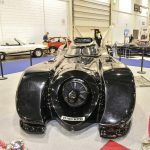 They are like the Terminator, they cannot be stopped or reasoned with. 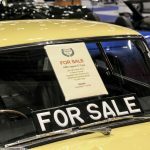 How long this will go on for is anyone’s guess. 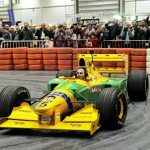 But for now let’s enjoy the spectacle. 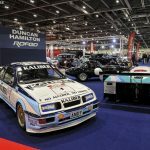 To cater for this wave of nostalgia a number of shows and events have sprung up in recent years. 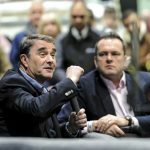 Some disappear almost as soon as they arrive but one or two survive, grow and thrive. 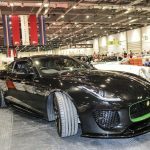 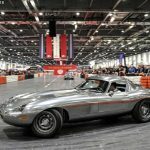 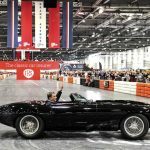 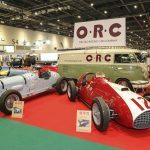 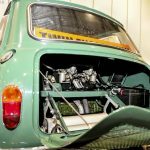 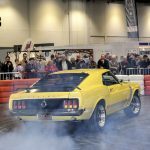 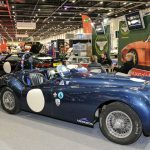 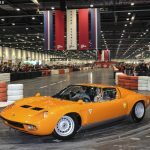 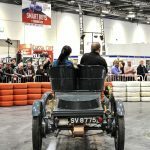 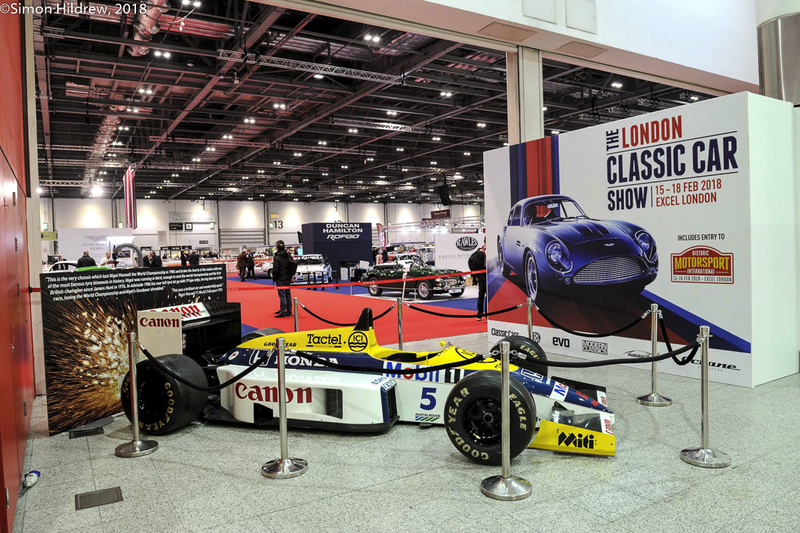 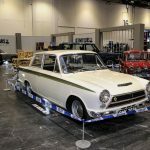 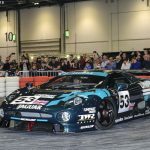 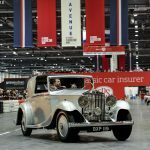 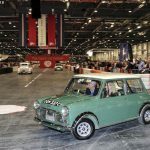 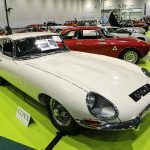 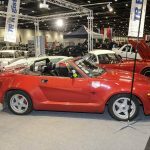 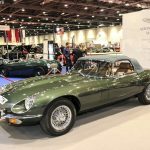 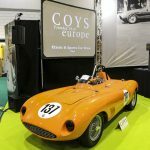 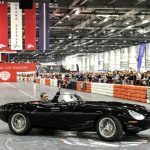 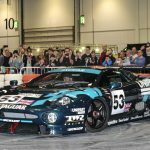 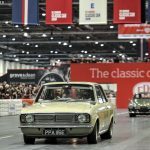 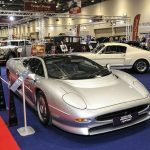 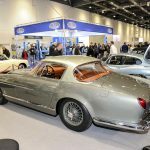 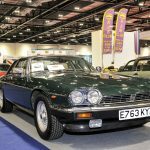 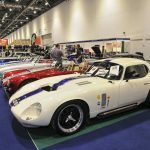 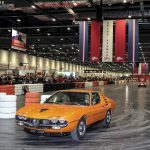 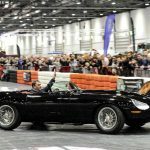 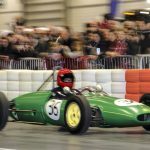 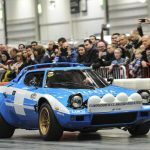 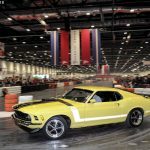 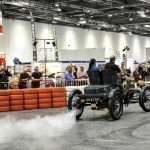 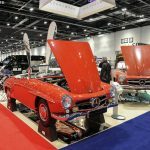 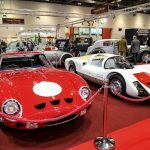 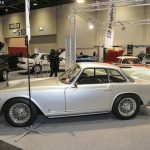 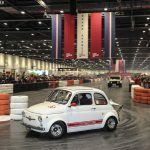 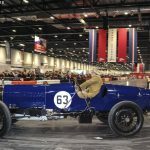 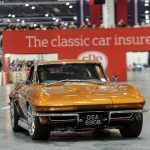 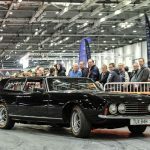 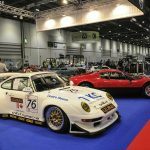 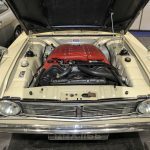 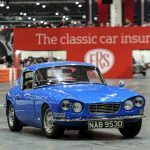 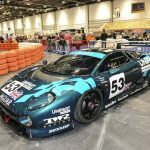 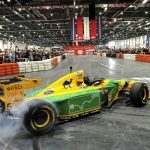 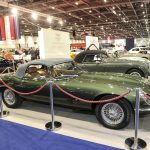 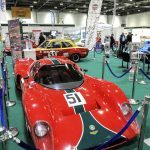 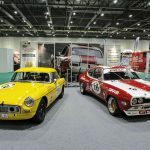 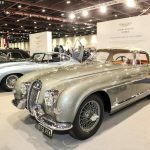 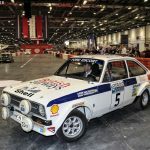 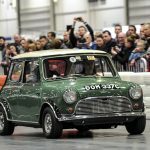 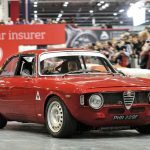 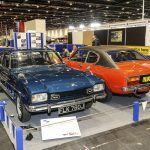 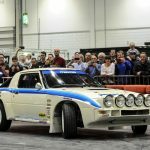 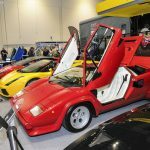 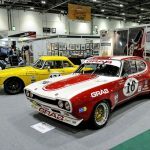 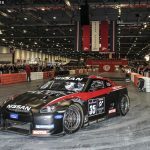 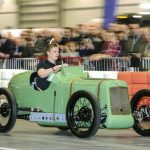 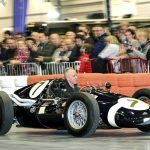 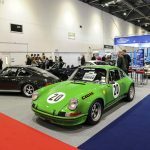 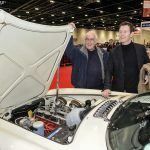 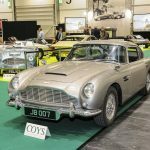 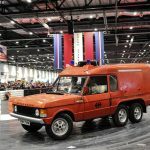 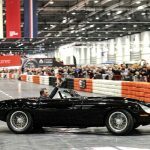 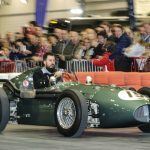 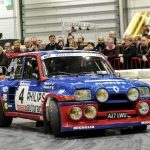 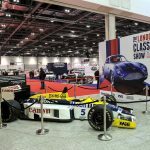 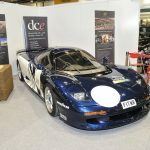 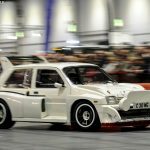 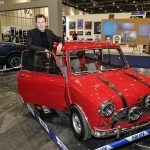 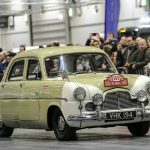 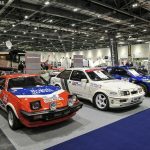 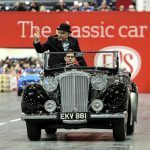 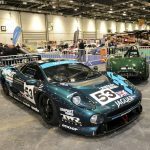 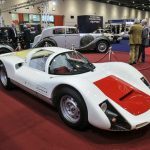 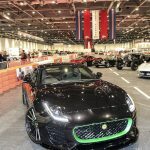 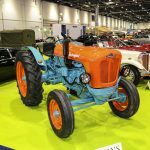 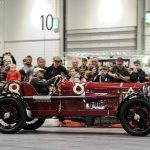 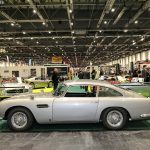 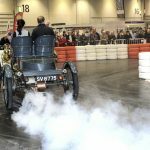 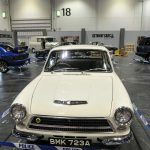 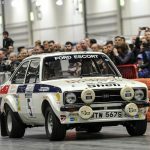 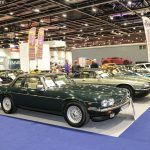 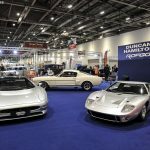 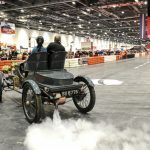 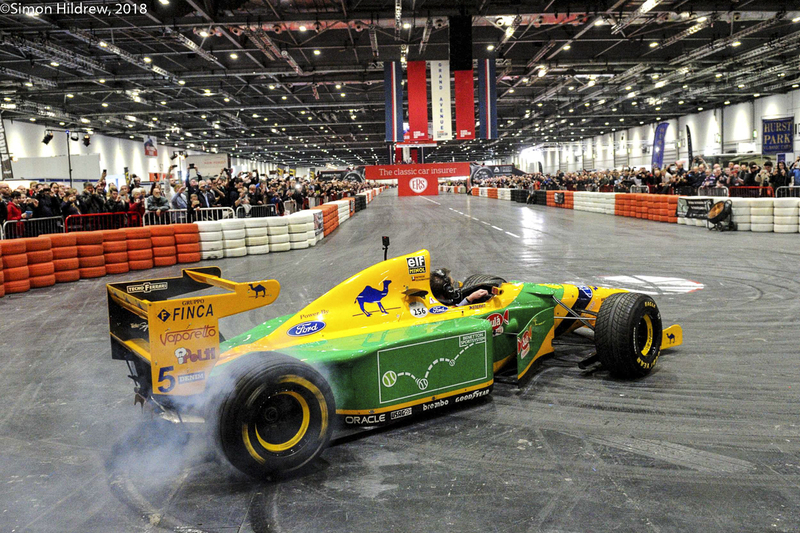 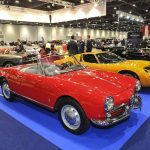 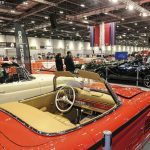 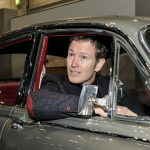 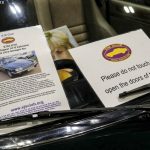 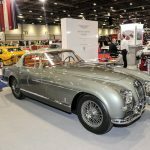 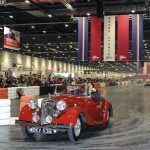 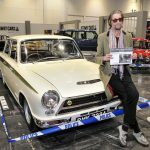 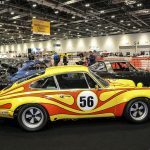 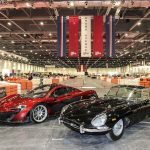 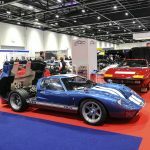 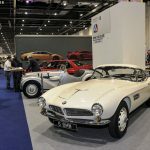 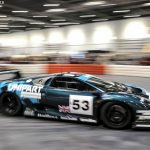 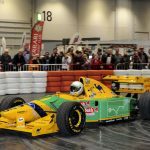 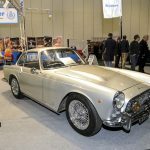 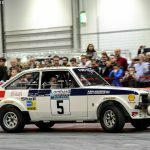 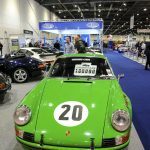 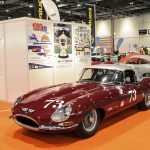 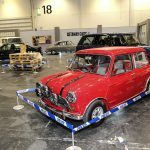 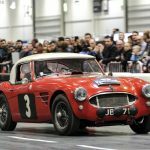 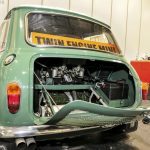 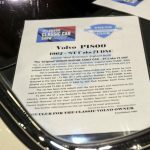 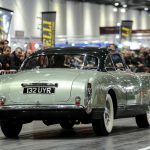 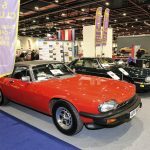 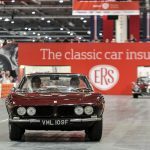 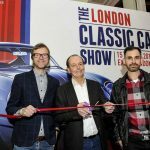 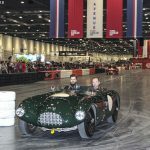 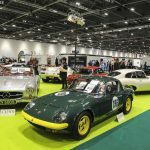 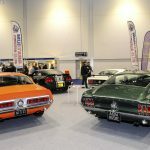 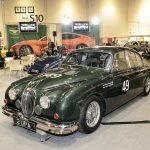 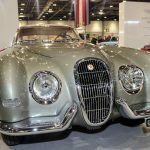 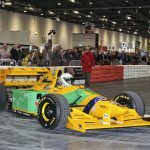 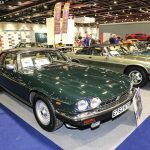 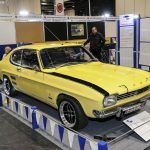 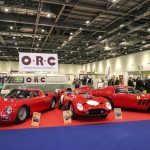 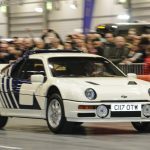 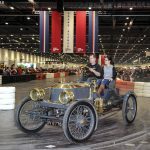 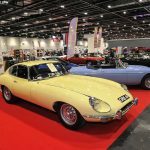 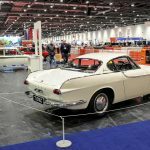 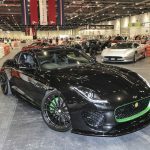 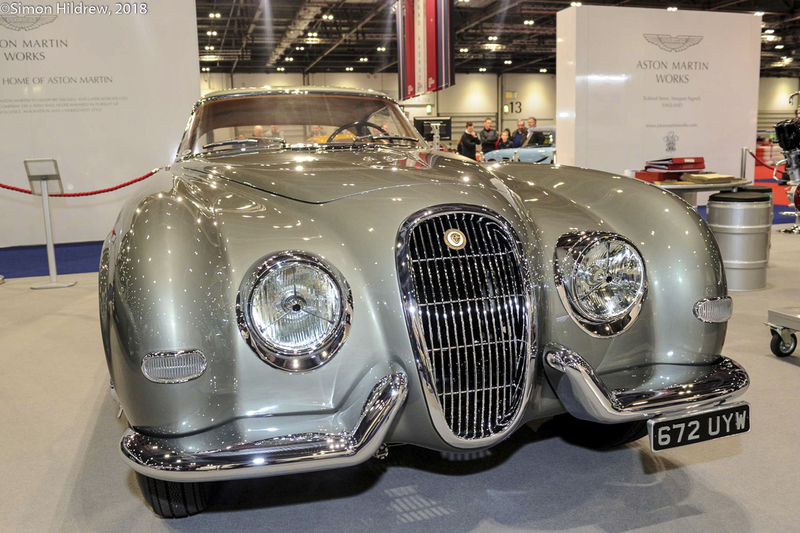 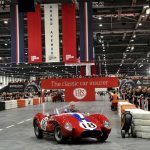 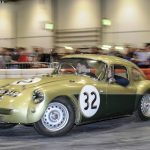 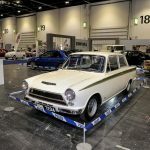 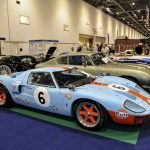 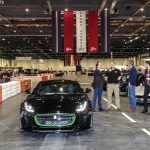 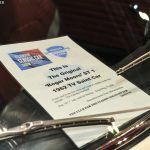 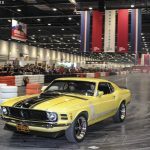 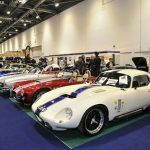 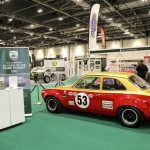 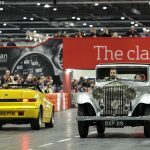 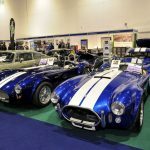 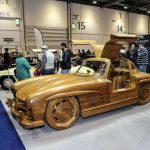 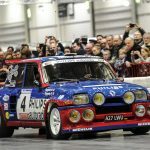 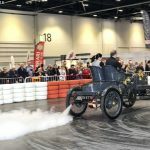 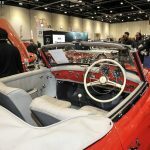 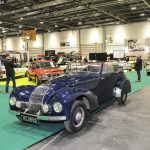 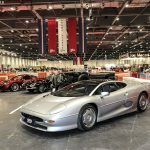 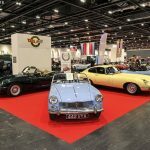 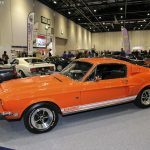 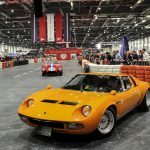 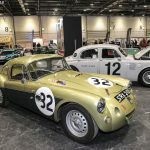 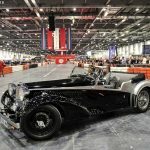 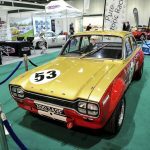 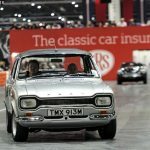 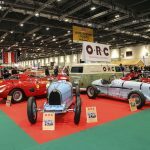 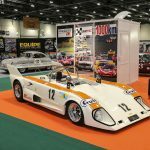 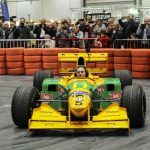 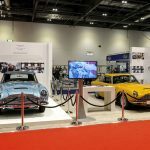 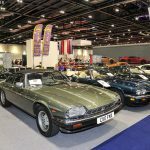 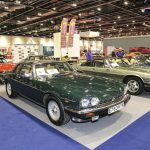 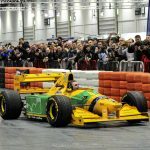 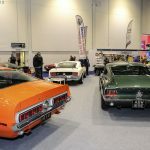 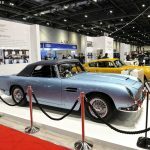 A good example of this group is the London Classic Car Show, now with four editions under its belt at the Excel in Docklands. 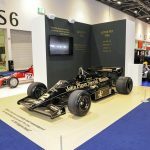 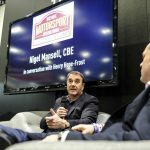 In a smart strategic move it joined forces with the Historic Motorsport International thus achieving a broad appeal, covering all the bases. 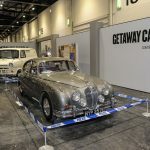 The show is attractive to the dealers as it is in close proximity to London’s financial centre and the timing is optimal, close to bonus time too. 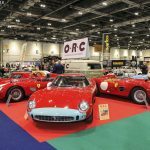 The ROFGO Collection has been one of the most popular features of shows and events over the past decade. 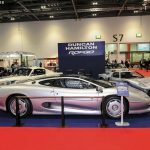 In a recent development there has been a merger with the respected classic dealership, Duncan Hamilton. 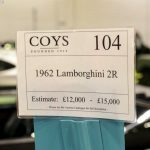 The collection and the business have relocated to Hampshire and are well positioned to be a major player in this market sector. 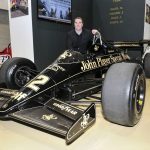 I am hoping to pay a visit in the near future. 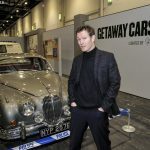 Celebrities seem to play an increasing part of the landscape in our daily lives. 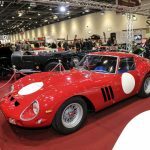 Some have more validity than others, and into that category would surely fall Sir Winston Churchill. 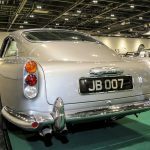 Widely regarded as the greatest Englishman of the 20th Century, his profile has been lifted by a recent Oscar-winning movie. 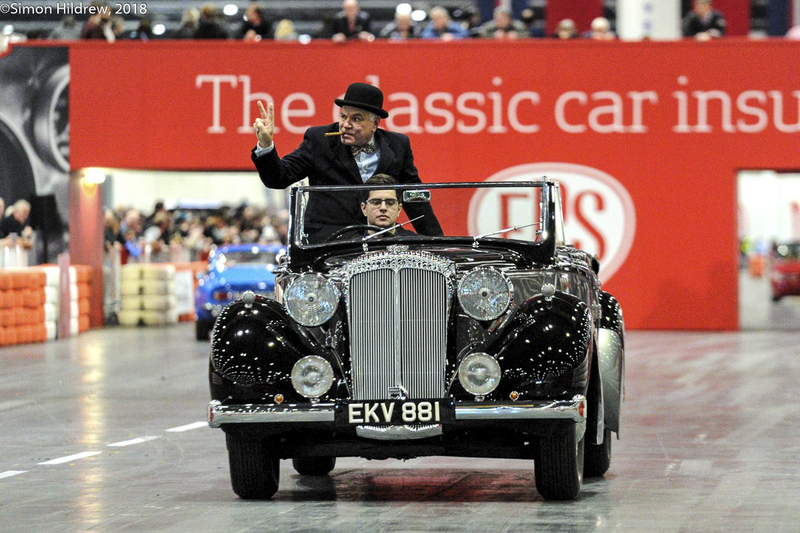 Churchill was frequently seen in this Daimler DB18 Drophead Coupé during the years from 1944 to 1949 touring the country. 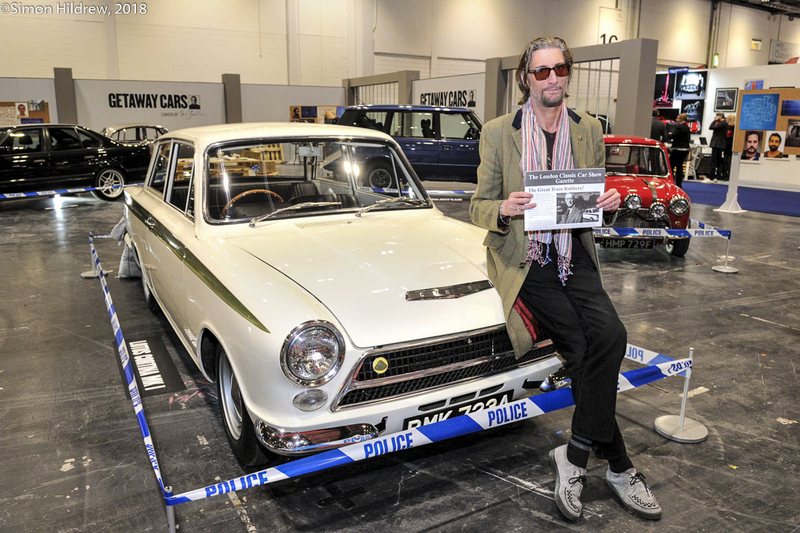 The car is one of just three survivors of the model and features unique bodywork from the Carlton Carriage Company, though the actor is an optional extra – allegedly. 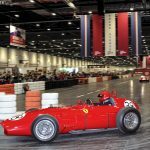 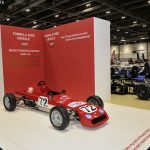 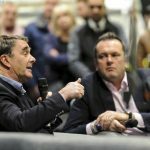 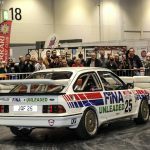 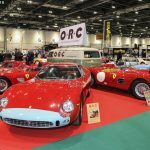 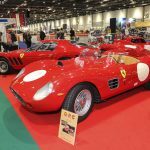 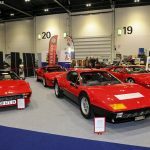 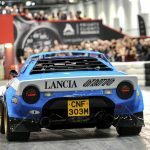 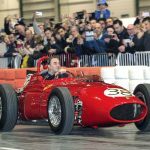 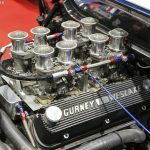 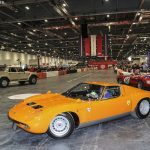 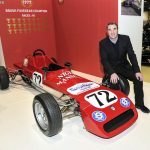 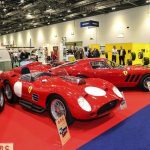 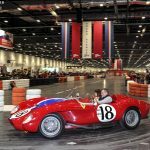 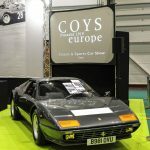 At the 2017 LCCS there was a fabulous display of Ferraris to celebrate the 70th Anniversary of Maranello’s finest, the curation being the work of Joe Macari. 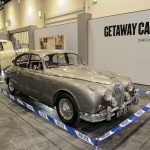 For 2018 the theme was less exclusive, being Getaway Cars. 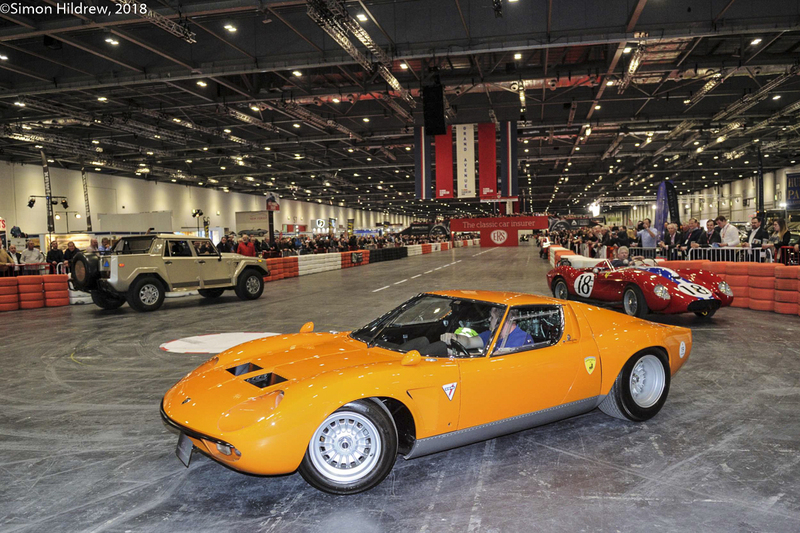 OK the Excel sits somewhere between the ’60s Manors of the Krays and the Richardsons but I cannot be the only one who questioned the taste of this collection. 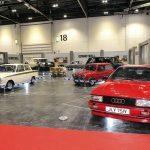 Some of these cars were connected to actual crimes not film or TV make believe. 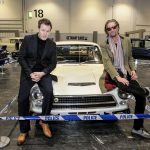 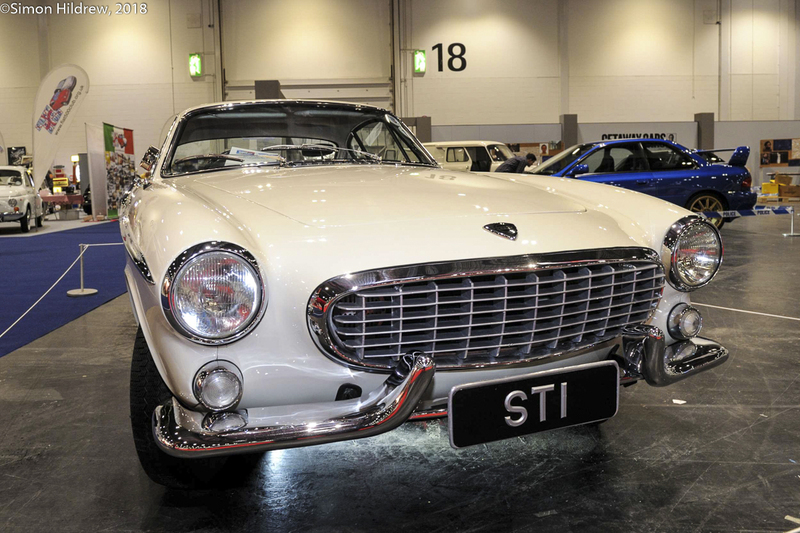 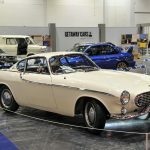 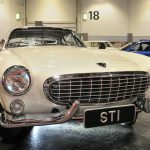 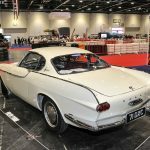 Perhaps the highlight of this group was the Volvo P1800 that was used in the first series of the British TV show The Saint. 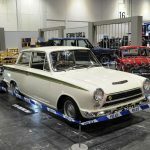 Dating back to 1962 this car is highly original, even featuring the number plates used during filming. 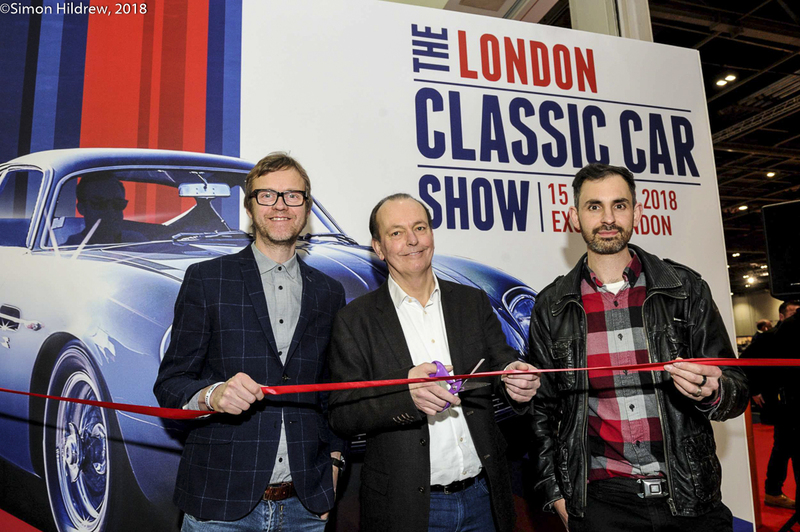 The Show was opened by Quentin Wilson and two blokes I had never heard of, celebrity power has its limits. 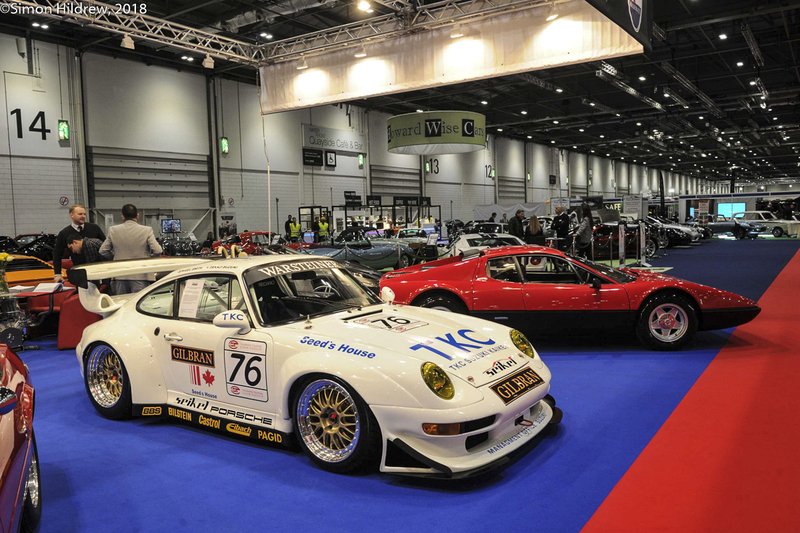 Mention of Joe Macari brings to mind Ferraris and Maseratis and all manner of Italian exotics but the car that caught my eye on his stand was this 911 GT2. 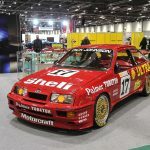 It was dressed up in the livery that it ran at the 1998 Pokka 1000 Kilometres held at Suzuka. 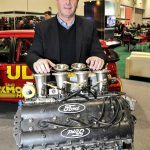 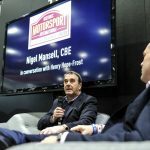 It was a familiar sight as Nigel Smith, one of its drivers, was a client back then. 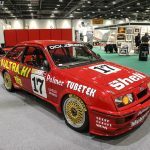 A name from that time that was also a client was Lister. 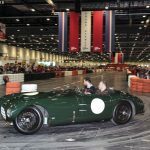 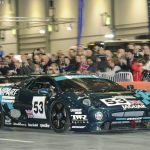 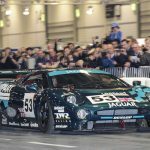 Now under new ownership it launched a new car, the Lister Thunder, at the show. 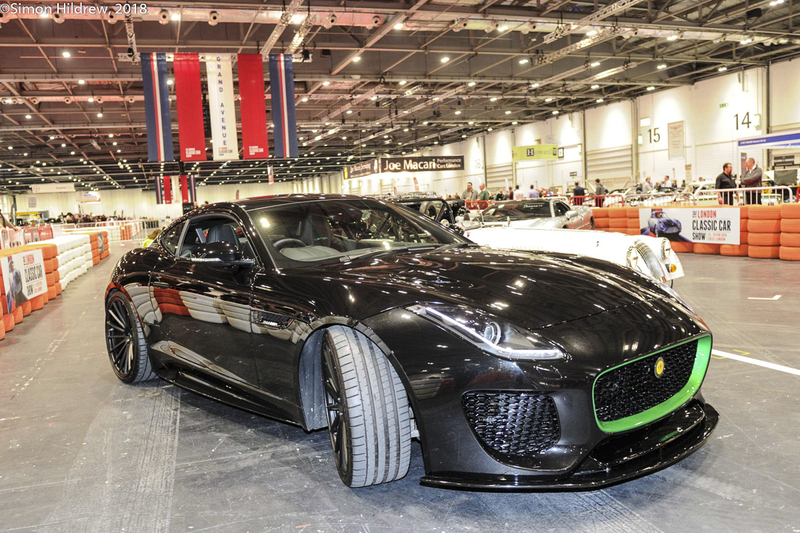 There were claims of 200+mph and 666bhp, certainly it looked muscular, almost on steroids. 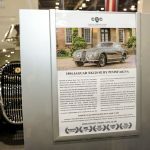 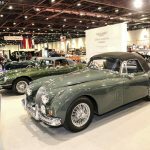 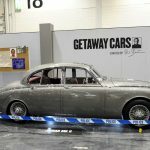 Another Jaguar-based special was the elegant XK140 with unique Pinnifarina bodywork, apparently inspired by the legendary Max Hoffman, North American importer of both Volkswagen and BMW during the ’50s and ’60s. 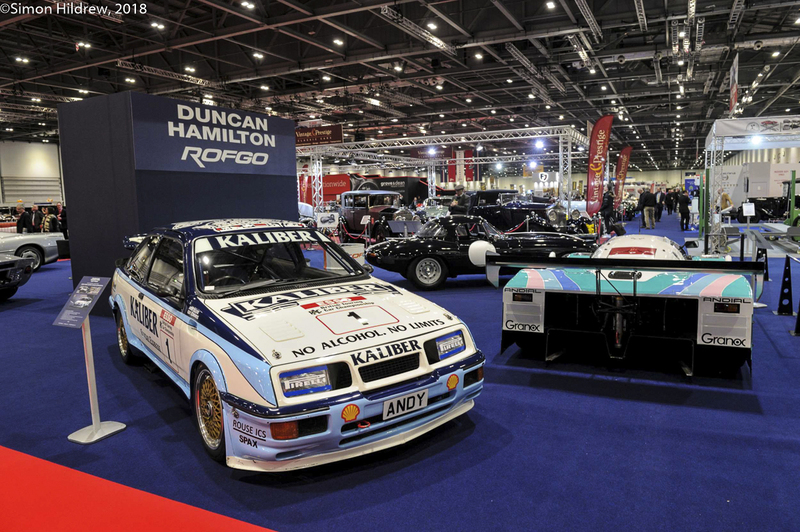 Even in such company as this show attracts the XK140 was a standout feature. 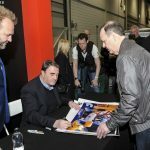 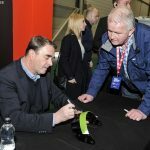 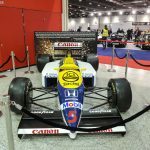 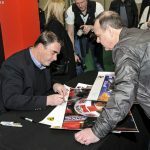 Perhaps the biggest star of the show was Nigel Mansell, 1992 Formula One World Champion. 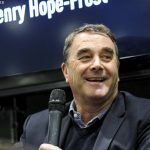 He is seen here in conversation with Henry Hope-Frost. 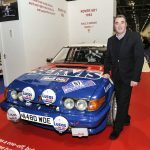 Henry was killed in a motoring incident last week, a good man gone way too soon, he will be much missed. 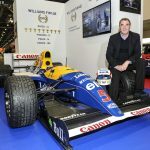 Simon Hildrew was on top form as ever with cameras in hand, so enjoy his stunning work in the following gallery. 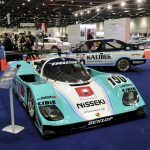 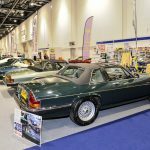 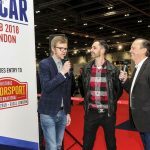 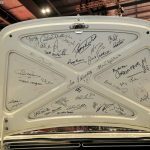 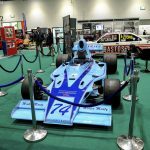 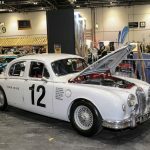 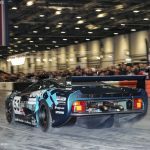 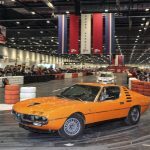 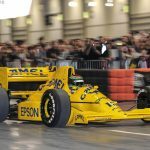 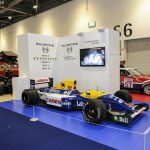 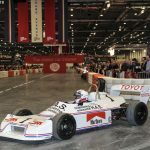 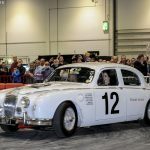 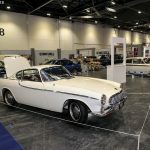 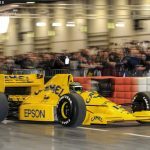 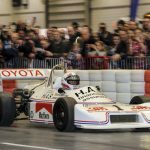 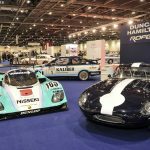 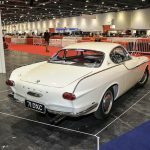 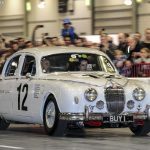 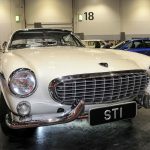 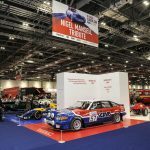 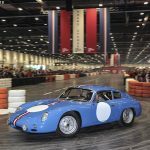 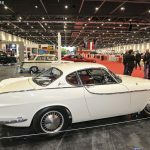 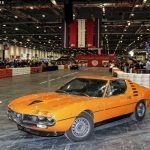 This entry was posted in Notes from the Cellar, The Focal Point and tagged Daimler DB18 Drophead Coupé, Excel, Historic Motorsport International, Joe Macari, Nigel Mansell, Porsche 911 GT2, ROFGO Collection, The London Classic Car Show, Volvo P1800 on March 12, 2018 by John Brooks. 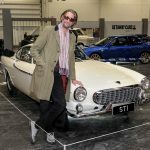 Another great classic car event superbly captured by Simon as always. 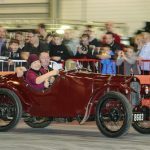 A shame I couldn’t go again but the pictures tell the story and made more poignant by seeing probably one of the last public appearances of the great Henry Hope-Frost. 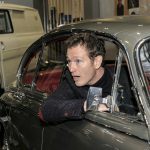 RIP Henry. 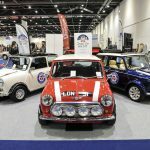 Thanks Craig, another great show at the Excel. 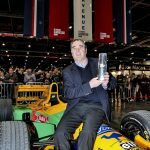 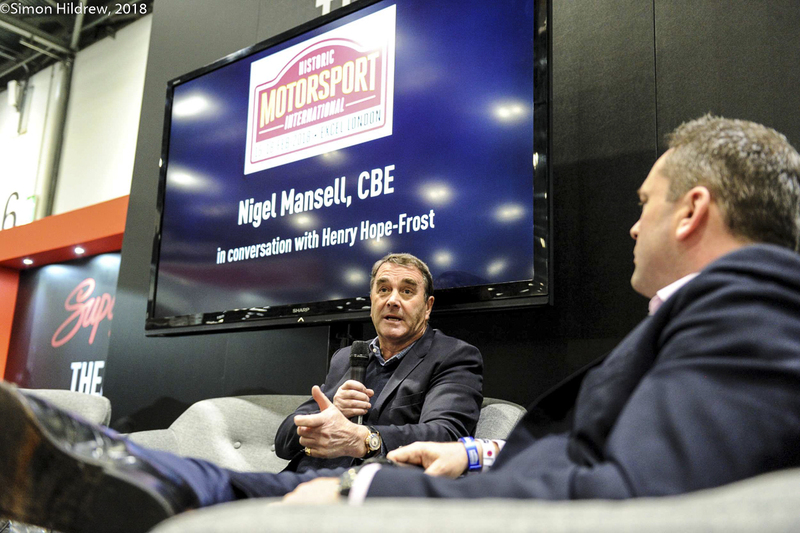 Henry was on top form, as usual, conducting a great interview with Nigel Mansell. 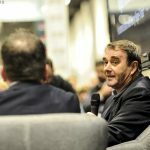 He’ll be sorely missed by everyone.